The information you collect from attendees depends on many factors. Apparently, “one size fits all” approach doesn’t work here. In Workshop Butler, you can configure what data to ask from participants when they are registering for your workshops. There is a number of built-in fields for you to choose. If you find them not good enough, you can add a custom one. Open your profile and click Registration Form in the left-side menu. Check Include for a field you want to add to a registration form. 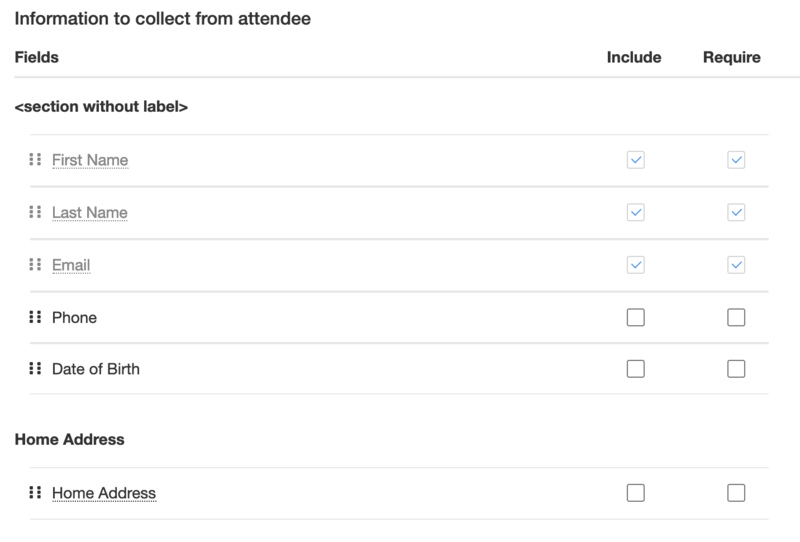 Check Require if you want attendees to always fill the field. 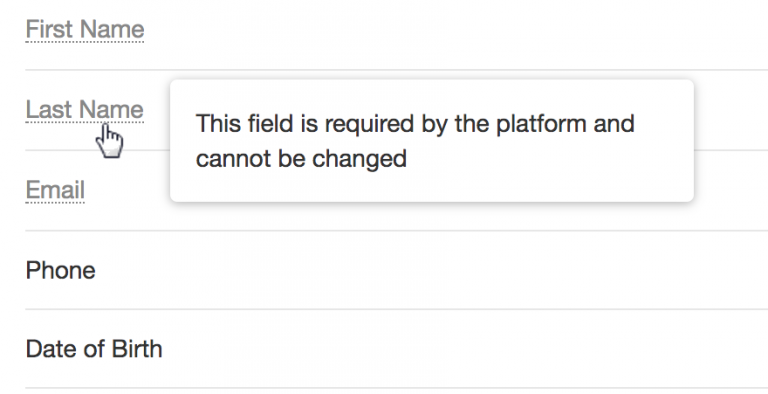 Some fields have limitations. To learn more about them, hover the mouse over a field’s name. If you don’t find a field you need, add it by clicking Add field. Read more about this here. To save the changes, click Save & Update Events button. Your future and running events from the selected category will have a new registration form.